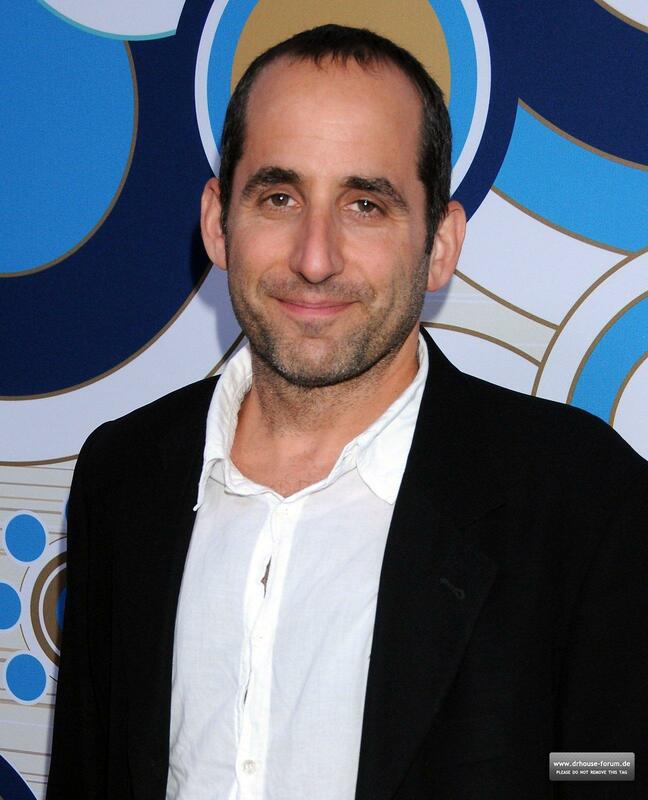 Fox's Fall Eco-Casino Party 2010 [September 13, 2010]. . HD Wallpaper and background images in the Peter Jacobson club tagged: peter jacobson peter jacobson fox's fall eco- casino party 2010. This Peter Jacobson photo might contain suti biashara and biashara suti.